Melissa: As a distributor, I’m helping people stretch to a new place in their lives and I’m helping them to feel empowered. When the body and habits are in proper alignment, there’s no telling what kind of results people can get. In the same way, when I see my clients really focused on eating properly and using their nutrition programs to the best of their abilities, they get better but their mindset and their capacity to reach goals and achieve more. Where my clients are concerned, I want to be there alongside them in support. It’s about setting up the plan with your client, based on Herbalife Nutrition materials and then being with that person every step of the way. 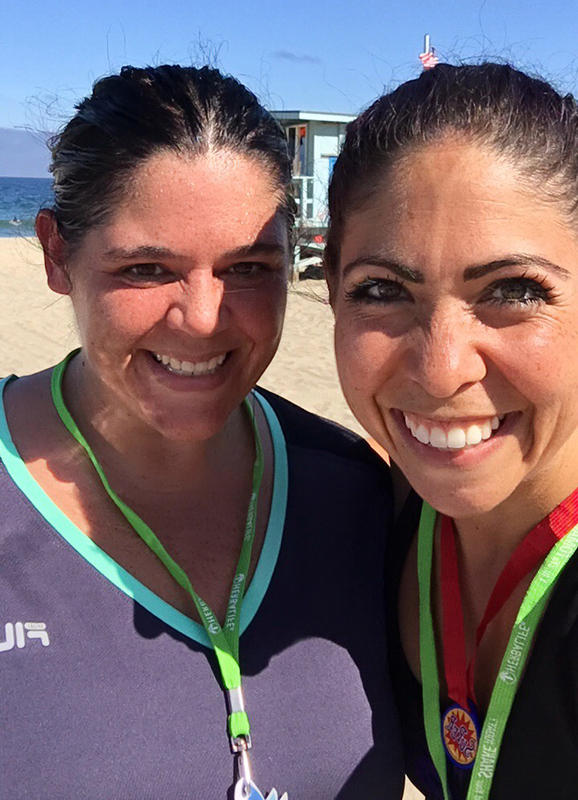 The story of my client and friend Amy is an inspiring example of what can be accomplished through teamwork. Soon after we met, we started working on a plan for her to lose weight, and to keep it off, by focusing on making better food choices and getting more activity. I look at her like a sister. We’ve helped each other through a lot of challenges. After more than two years of friendship, she has lost weight and gotten results*.